In order to attain the growth of the Soccer sport and the accessibility to children around the world, we have made many alliances with other soccer academies, universities and sponsors who believe in this same goal. 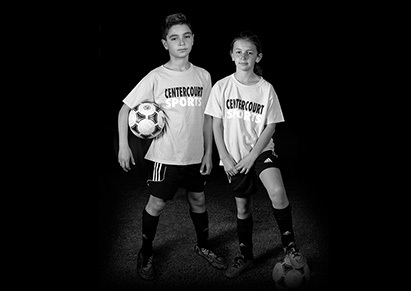 One of our most important allies is CenterCourt Soccer Academy. Their 9 facilities provide a perfect infrastructure to train the full time players and give the players the opportunity to play and challenge their skills against competitors from the same age that share their same passion in the sport.